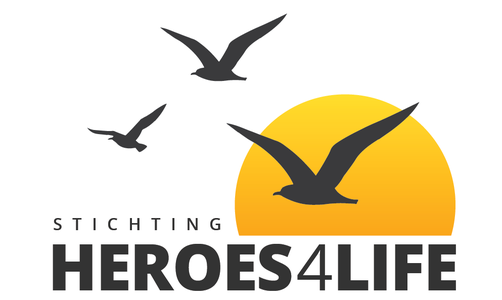 Welcome to Stichting Heros 4 life! We organize holidays for chronically and seriously ill children and young people between the ages of 4 and 25 years. In addition, we provide fully catered holidays for the younger children with the whole family and for the older young people aged 16 to 25 years of age, they only go on holiday with only young people.